It’s that time of the week again. 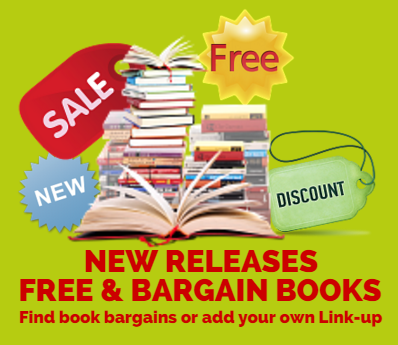 Why not have a look at the fab books on offer this week? "Day Trip Ideas That The Whole Family Will Love"